It's a pleasure to have you here in Bahia. 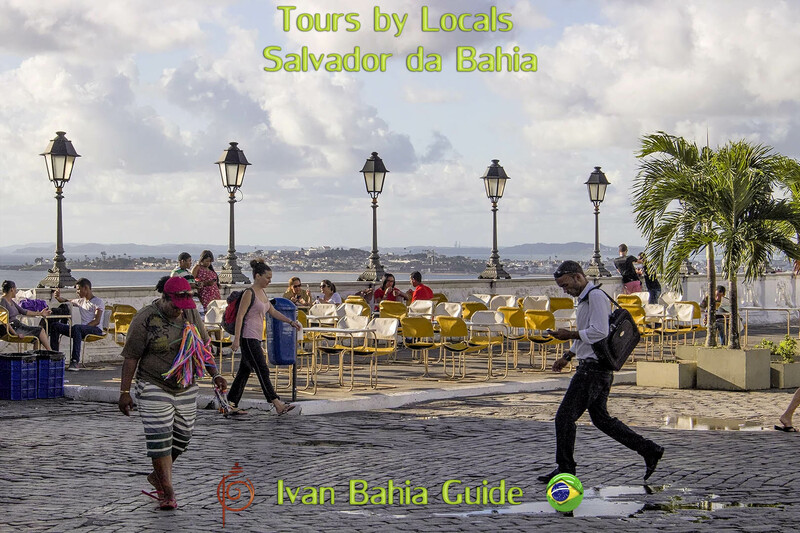 With us you discover Salvador (the original Capital of Brazil) and it's colourful culture, the best hidden treasures of Bahian Coconut-beaches, coplonial Cachoeira (the cradle of Bahia) and the National Park Chapada Diamantina. We offer relaxing tailor-made holidays and enjoyable Guided Day-tours. DUTCH Special : ERICA op REIS, in BRAZILIE. Met Ivan volg je de voetstappen van Erica Terpstra. Dit jaar organiseerden we voor de NPOs Erica's programme hier ter plaatse in Salvador da Bahia. Dit doen we graag ook voor jou en dan volg je Erica's reis-traject hier in Brazilië, met je eigen Nederlandstalige reis-gids. One of our main attractions : Chapada Diamantina Mountains, aka the Brazilian Grand Canyon, where we organize hiking/tours & trekkings', and our exclusive 'Black Diamond Route', an interesting discovery tour through the plantation region of the finest coffee-producers in Brazil, (combinable with an ascension of the Pico de Barbado with 2.033m the highest peak of Northeastern Brazil). Our goal : flexibly build your dream voyage to Bahia with our delicate attention. Therefoire we provide (private) guided day-tours and trekkings, which you will enjoy at your pace. We receive you in your language (EN-FR-NL-DE-PT) and organize ALL your transfers, even by helicopter if you would like so. Looking for LAST MINUTE INFO ? 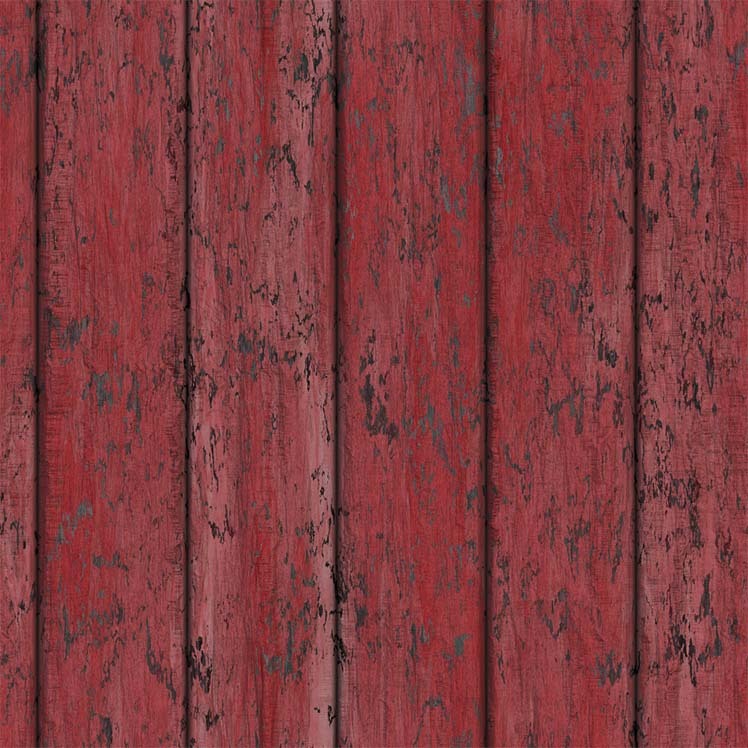 SCROLL DOWN for a selection of our FINEST OFFERS. Arts & Crafts : Colonial Cachoeira & ceramics route, a 2 days mini-tour, to combine culture and arts. Beach days for kite-buggy fanatics, bring your kite-sail, we provide a Lynn big-foot buggy and ... the best beaches. Want to RENT a HOUSE / APPARTMENT ? 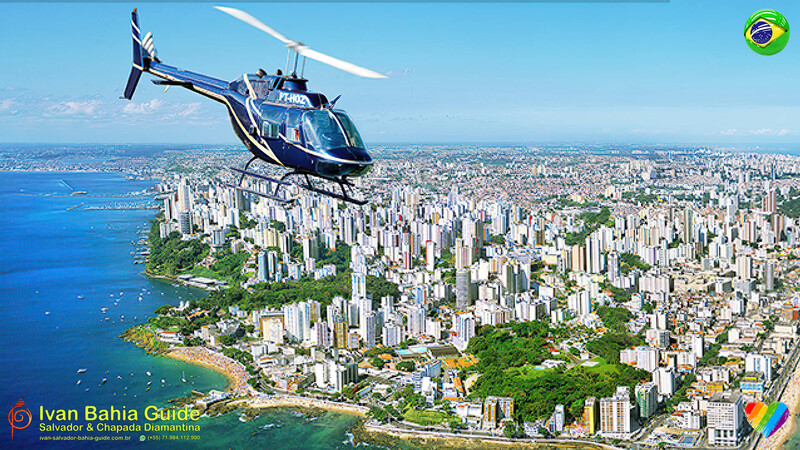 Professionally licenced tour guide & service in Salvador, Bahia, Cachoeira, Reconcavo Baiano, Nordeste, North East Brazil and Chapada Diamantina Mountains. 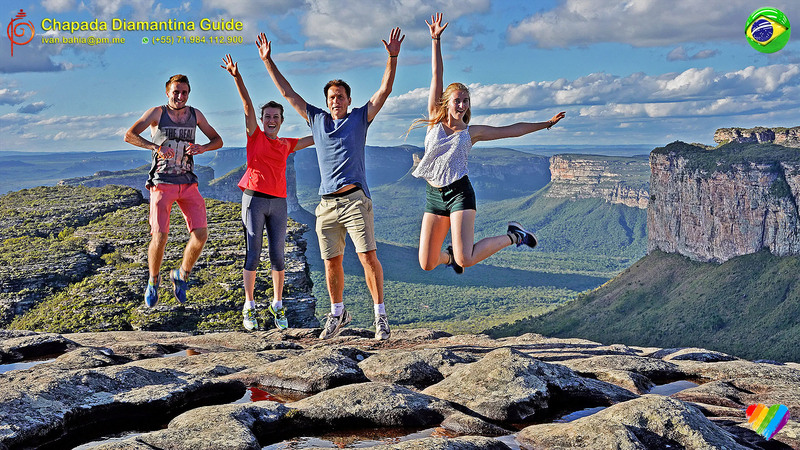 We apply the lowest price available for walking tours by locals. Pelourinho & historic center walk Salvador. Opportunity : Chapada Diamantina, 1 day. Praia do Forte and coconut-coast beaches.